The set presents remastered editions of the group’s first nine studio records - from 1968’s “Children Of The Future” to 1976's “Fly Like An Eagle” – on 180-gram vinyl; they’ll also be available individually on the same day of the project’s spring release. The albums have also been newly-remastered for HD digital audio (96kHz/24-bit and, starting February 16, will be released weekly in chronological order ahead of the box set’s arrival. 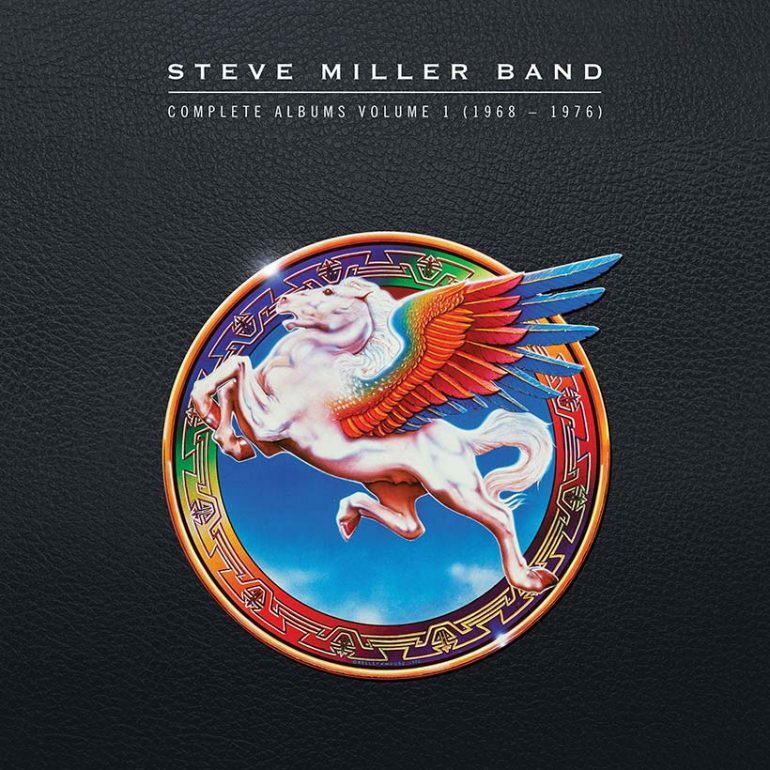 The Steve Miller Band will begin a 50th Anniversary summer US tour with guest Peter Frampton in Evansville, IN on June 12. The three-month run of mostly amphitheaters – similar to the pair’s 2017 trek – will see both acts perform sets, with Frampton to join Miller onstage for some mid-set jamming along the trek. With worldwide sales of more than 60 million albums, Miller was inducted into the Rock And Roll Hall Of Fame in 2016. "Complete Albums Volume 1 (1968-1976)"